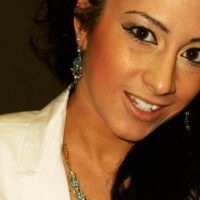 Electronic Dance Music – Jessica N. Abraham | Designer. Writer. Publicist. Will “Beamz by Flo Rida” be music to our ears? Beamz Interactive has just announced a “Milestone Endorsement” and Licensing Deal with Rapper, Flo Rida, and this could be music to our ears and a very cool new experience for event goers and music enthusiasts everywhere — not just in Hip Hop and Rap Music! Beamz Interactive, Inc. is an emerging, yet state-of-the-art company with something unique to offer those who love new ways of creating and presenting music to audiences on a regular basis. Beamz, specialized laser-controlled music technology, works in the fashion of traditional MIDI… only more advanced! This machine is used by triggering specific commands with actual laser beams. As a matter of fact, technology by Beamz may very well replace modern DJ equipment and even instruments used by bands, especially during performance periods. The cool thing is that music can simply be played for enjoyment purposes, although the device is configured to allow for Advanced and Interactive Music Creation techniques. Separate from “old school” MIDI technology, Beamz is Interactive. More on the product capabilities will be demonstrated through product release and performance of the new consumer product line, “Beamz by Flo Rida.” Beamz is known for prosumer editions of previous technologies, similar but unlike this new product line. In the meantime, Beamz is preparing for a massive takeover through this deal and ready to take force, especially through Digital Marketing means! To reach and encourage a “new generation of music enthusiasts and Flo Rida fans,” everything must be customized to fit their needs. Beamz will work closely with Flo Rida to develop the new product line. From there, a series of commercials will be filmed and distributed via television and Social Media outlets. It is expected that viral distribution of these commercials would attract the attention of much of his fanbase and those interested in the product’s capabilities. In the matters of Mobile Distribution, Flo Rida is set to be featured in the software application of Beamz technology for iPhone, iPad and Windows 8 devices. 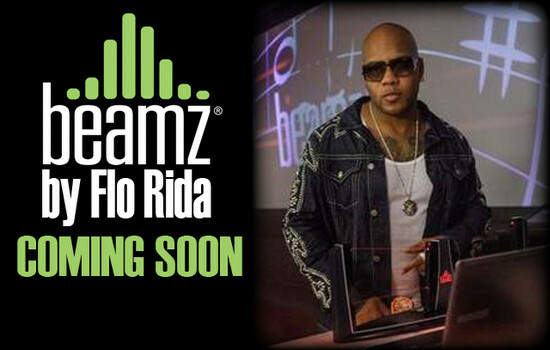 This software will include a library of Flo Rida’s very own music catalog and be converted into an Interactive format. Through Word of Mouth means and sharing capabilities, THIS is expected to attract users based on the usage of specific mobile devices and viral measures. Flo Rida fans may be further attracted to the signatured “Special Limited Edition Chrome” version of this product. Due for furthered announcement in the second half of the 2013-year, in-depth details on the product will be released prior to final launch dates for the Beamz by Flo Rida devices and software. 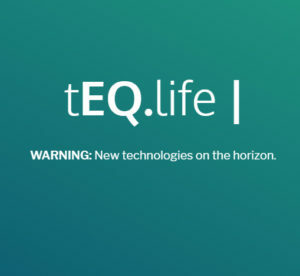 Teasers are expected to hint to users via Social Media on the upcoming product in planting suspense and anticipation for the product’s commencement into markets all over! Currently, commercials are being slated to begin airing as of the third quarter in 2013 on select Television and Internet Distribution Channels. On a personal note: I am excited about this new product and release. I can only imagine how live shows and performances will begin to evolve with the addition of this product into markets on a Global level. Aside from the Emulator, a see-through touchscreen “DJ Glass,” I would think this would bring a difference to the World of Electronic Music and anyone that uses a DJ that no longer has a traditional turntable setup. It will bring art and performance back into the craft of DJing. I recently attended an event that a well-known-rapper-turned-DJ performed at and was very disappointed by witnessing two guys simply sitting on stage, at a desk, playing music for us. The crowd of many became a crowd of almost no one, quickly! If Beamz were to have Flo Rida implement usage of their new product into his shows and live events prior to any media presentation, wonders could be worked for the brand. 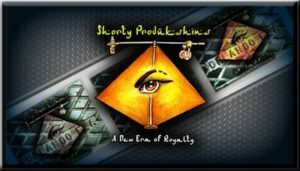 The element of curiosity will take over, and the “ohhhhhhh” factor will become even more sufficient upon media release. Additionally, the feeling of personalization and privilege will lead to Brand Loyalty and Word of Mouth Marketing successes through allowing potential consumers to tell the Brand Story to their immediate friends and family via cell phone photo and video contributions to Social Media and Networks.